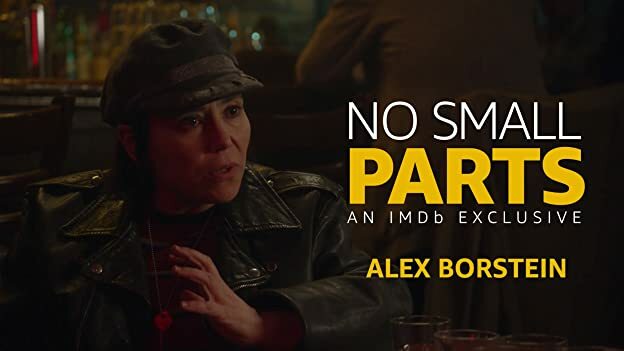 How much of Alex Borstein's work have you seen? 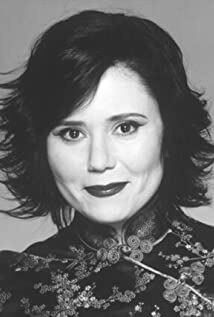 Alex Borstein now has a Golden Globe nomination to go with her Emmy. 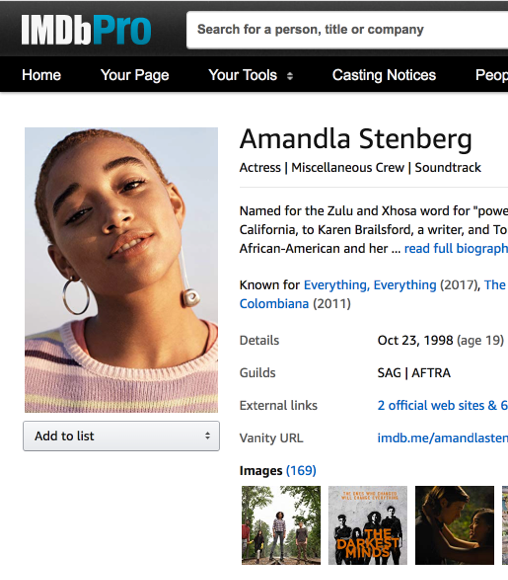 IMDb takes a look back at her career before her breakout role in "The Marvelous Mrs. 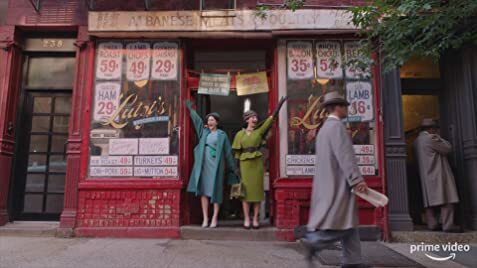 Maisel."